"I'm the same person in my professional and personal life. I am authentic. I work hard for my clients. And I give straight advice." Representing entrepreneurs in real estate and business matters, Tony strives to respond with swift and creative solutions when presented with his clients' circumstances. As a lifetime resident of Minneapolis and the son of a small business owner, Tony understands the global and every day issues of his clients. That includes both big picture advice and a keen focus to the details. With respect to his real estate development practice, tell him the story and he will help organize the proper entity and assemble the partners — while also assuring consistent representation by aiding in the procurement of permits, public or private financing and contracts for a successful real estate development. He often counsels property owners, landlords, tenants and land management companies on how to protect and manage real estate. A veteran of land use and real estate development booms and busts since 1987, Tony leverages deep experience to get stalled projects moving again. His development and management know-how also help clients reduce risk and solve problems. Tony also represents businesses in matters unrelated to real estate, including business planning, contracts and general transactional work. If a conflict arises among partners or other parties in a deal, Tony provides practical counsel on non-litigation solutions. 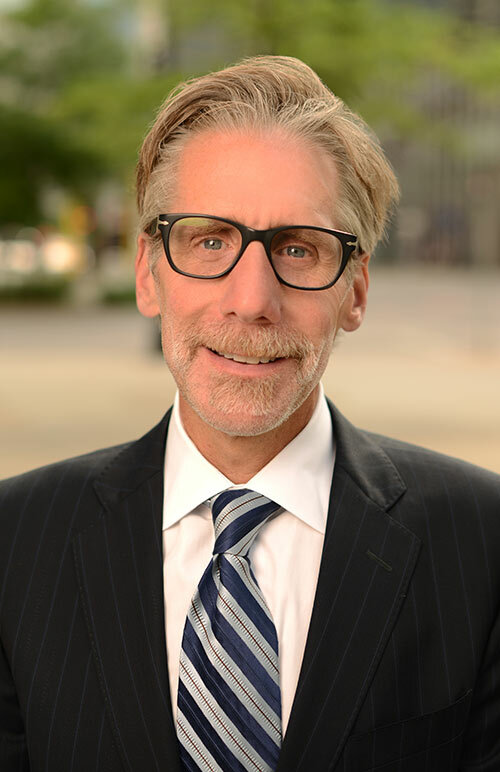 He works closely with Siegel Brill's attorneys in Litigation and Dispute Resolution and Closely Held Businesses to provide additional options and resources. Contact him for a consultation on real estate, land use and general business.